O God of Elizabeth and Mary, you visited your servants with news of the world’s redemption in the coming of the Savior. 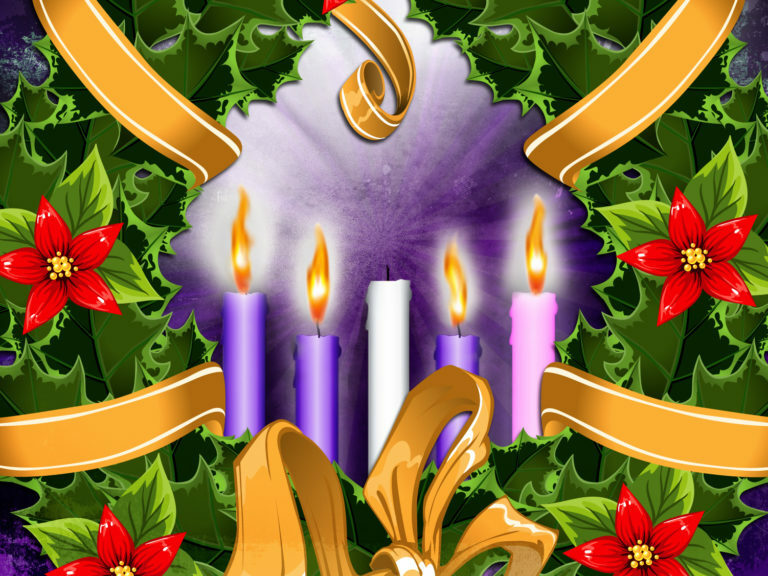 Make our hearts leap with joy, and fill our mouths with songs of praise, that we may announce glad tidings of peace, and welcome the Christ in our midst. Amen. Luke 1:46-49 And Mary said, “My soul magnifies the Lord, and my spirit rejoices in God my Savior, for he has looked with favor on the lowliness of his servant. Surely, from now on all generations will call me blessed; for the Mighty One has done great things for me, and holy is his name. PrevPreviousDec 19th – Let’s Go Carolling!